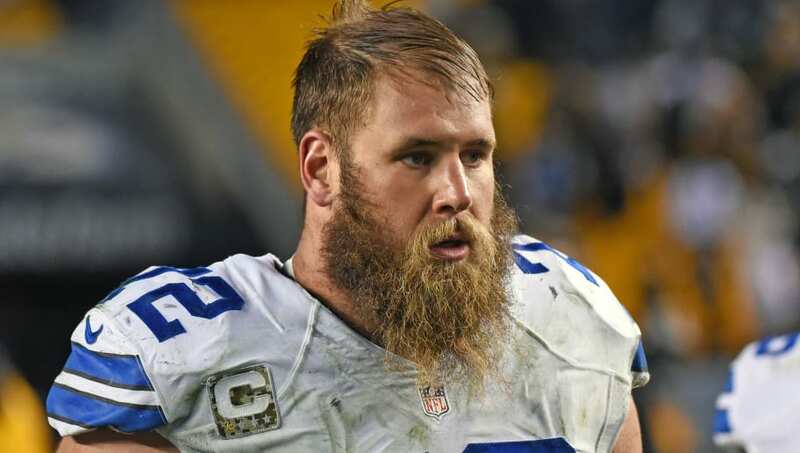 ​Cowboys All-Pro center Travis Frederick, who missed all of 2018 with Guillain-Barre Syndrome, ​underwent surgery in mid-January on his torn labrum and reports indicated that he would be ready for the start of the 2019 season. What amazing news for not only Dallas, but the rest of the ​NFL. It's always pleasing when one of the league's best is nearing a return after a lengthy spell on the sidelines, especially when you consider the absurdity of Frederick's circumstances. Without the four-time Pro Bowler, the Cowboys dropped from second in the league in rushing in 2017 to 10th in 2018. Travis Frederick is getting closer. He says he’s 90-95% already, and he hopes to be ready in time for the first offseason work the Cowboys do, come mid-April. But he’s also just a dad. He is quite simply the MVP of that offensive line and his return could potentially transform them back into the world beaters they were from 2015-2017. We like to think that Frederick will be one of the favorites for Comeback Player of the Year in 2019. Get excited, Dallas fans.